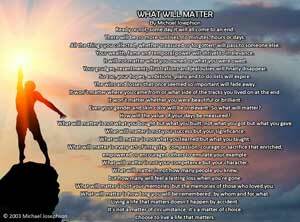 Living a Life That Matters WORTH SEEING - Poster. Before you speak - THINK! T - is it True H - is it Helpful I - does it Inspire confidence N - is it Necessary K - is it Kind -Adapted by Michael Josephson from unknown original source. I would like to find out where to go to purchase the Before you Speak Poster. Also if it can be done on a PO as I work for a school.